Peacetime operations - not to mention “the war on terror” - present immense logistics challenges. 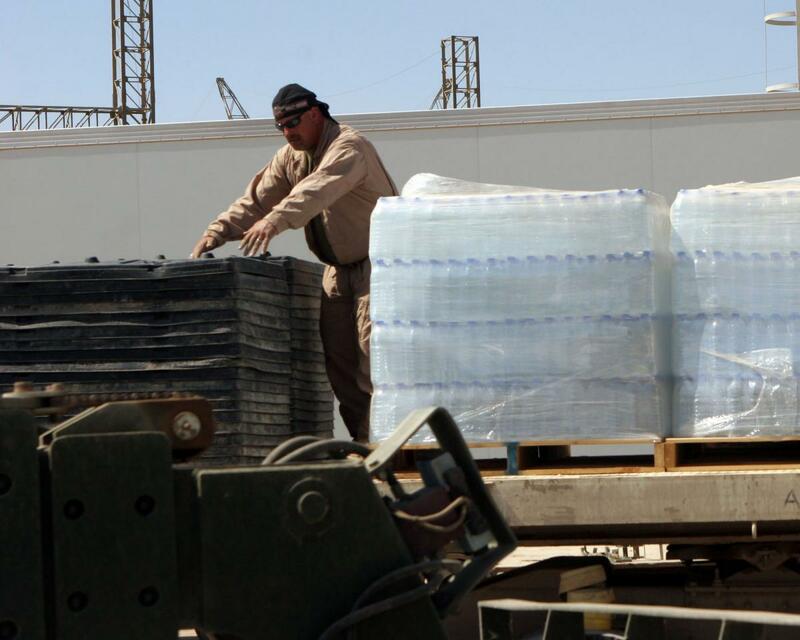 Food and drink, equipment, sanitation, medicines: a substantial tonnage of goods precedes and follows the troops, enabling them to function well and stay fit and healthy. 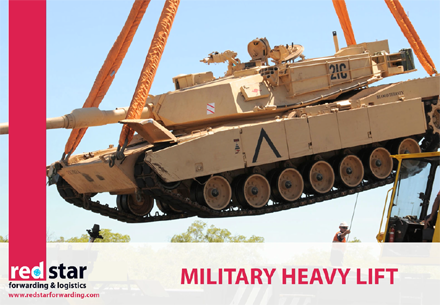 At Red Star Forwarding, we know how important the troops’ well-being is to achieving peace and stability, and we are just as passionate about the perfect delivery of this vital cargo as we are about dangerous goods.